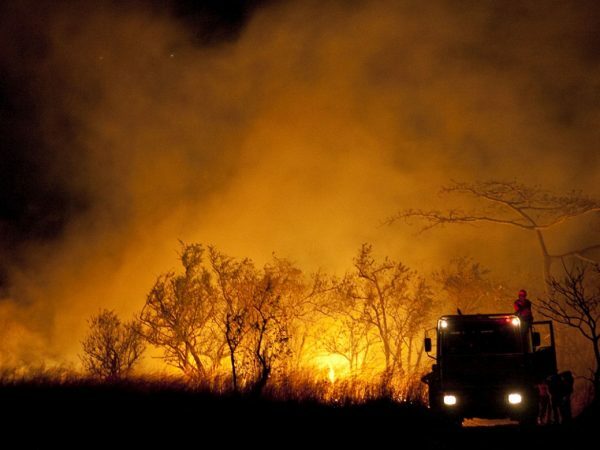 The National Emergency Commission (CNE) isn’t planning to declare an alert for the forest fires in Guanacaste, because they haven’t surpassed the capacities of the national firefighters and the national system of conservation areas (SINAC) to fight them. On March 27, Bagaces city council requested that CNE declare a yellow alert for Guanacaste because of the environmental impact of the fires in the province. 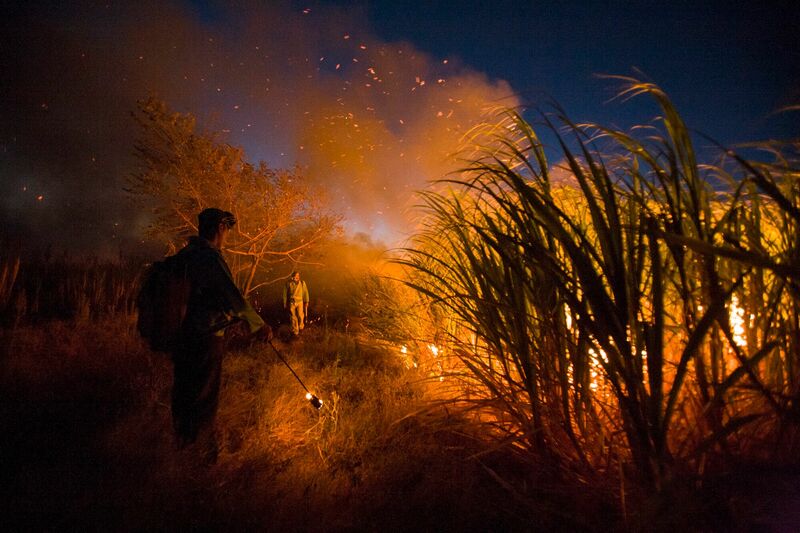 Some 70 percent of the land burned is inside protected areas of Guanacaste, according to Sinac. Nearly 2,000 acres were burned in the first three months of 2019 in the province, the equivalent of 1,120 Nationaal Stadium-sized soccer fields. Alexander Solís, president of CNE, told the Voice of Guanacaste that declaring a yellow alert won’t improve the current treatment of the fires in the province because it doesn’t mean extra funds or personell. “Declaring a yellow alert in the region has an impact on tourism and other industries, which isn’t going to help the emergency,” he said. Representative Edgardo Aragón filed a motion with the Bagaces city council to request the alert from CNE. Aragón told The Voice of Guanacaste that the council had not received a response from the commission as of April 10. The Voice Verifies asked the national emergency commission, the national system of conservation areas and reviewed the National Emergency and Risk Prevention Law in an effort to understand how and when an alert is declared, how it helps and what the current status of the forest fires in Guanacaste is. The National Emergency Commission (CNE) is in charge of declaring alerts if something is affecting the country or may affect the country, according to article 14 of the National Emergency and Risk Prevention Law. Walter Fonseca, a CNE official, said the CNE declares alerts for a particular threat in a specific time and place, which differs from the Bagaces request of an alert for the whole province. He said that alerts don’t mean extra money, and are instead a call for institutions to take certain measures during or after an emergency. The National Emergency Law also creates emergency decrees, which are direct orders from the executive branch and that can apply to an place in the country. The declaration of an emergency allows for exceptions in the process of approving budgets so that the government can get enough money or materials to help people, goods and services that are under threat or have been affected. In September 2014, the government issued an emergency decree over the drought affecting the country. The decree is binding for five years and injected funds into institutions like the Agriculture and Ranching Ministry (MAG) and allowed for the construction of water and irrigation projects, according to a communique from the president’s office. The CNE is studying the possibility of broadening this decree because of the human and environmental impact of the drought like, for example, forest fires. But the government hasn’t issued an emergency decree for the fires in Guanacaste. The president of the CNE explained that the Commission can’t issue an alert for fires in all of Guanacaste because they must be declared for the specific area where the fire is burning. Additionally, the current fires are under control with the work of the national firefighters and Sinac. “What is happening now is that we have several brush and trash fires and farm burns, but they are very localized and taken care of with local resources,” Solís said. 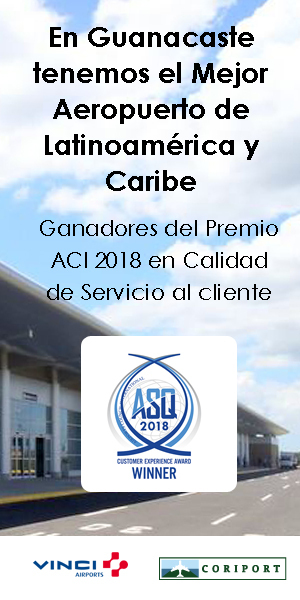 Sinac’s representative at the CNE Luis Román explained that while there is no alert, the impact of the 2019 fires has been significant, especially in Guanacaste. Román said that of the 3,700 acres of protected area that had burned in the country through the end of March, 70 percent are in Guanacaste. That’s the highest number since 2007 and is more than the area burned in all of 2018 (1,497 hectares). In the protected conservation areas in Guanacaste, Tempisque and Arenal Tempisque, Sinac has put out 21 fires that burned 1,977 acres. The largest was in the Junquillal National Wildlife Refuge, which burned 840 acres. The president of CNE said that they may declare an alert “for a large fire that affects a whole community.” For example, Solis said that there was a yellow alert decreed for a fire at the Cerro Durika in Buenos Aires, Puntarenas that burned 20,000 acres from March 18-29, 2004, according to the State of the Nation report. “We consider suggestions from the local emergency committees and other institutions, but we also consider scientific and technical monitoring. Sinac is responding to the fires in protected areas and the firefighters in private areas. At the moment, we don’t have a situation that overwhelms the capacities of these institutions and we haven’t seen the necessity to take additional actions,” Fonseca said. 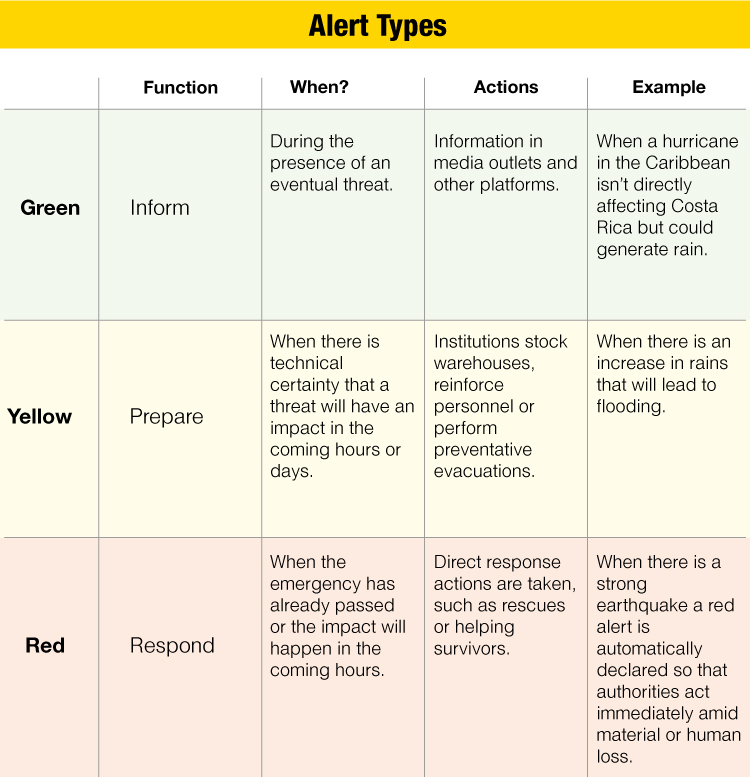 There are three types of alerts that range from little to grave danger: green, yellow and red. The CNE can declare an alert without having to go through all three. The alerts don’t have to be scaled up from one level to the next.